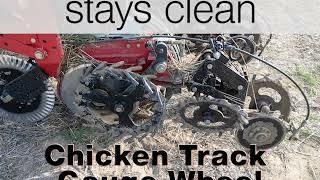 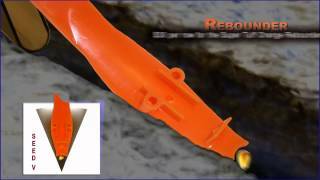 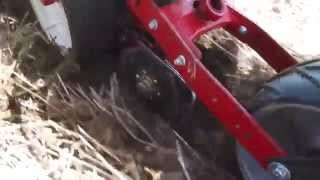 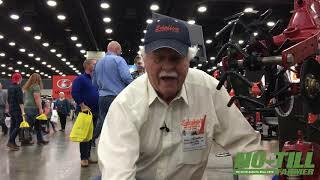 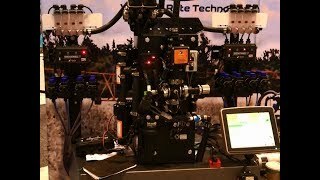 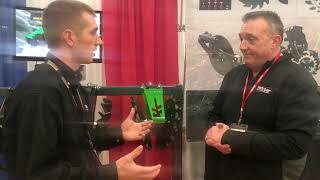 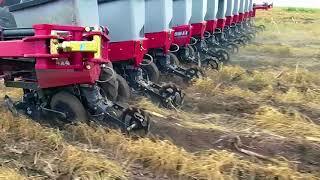 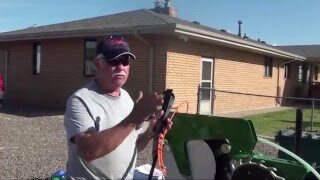 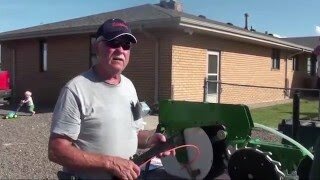 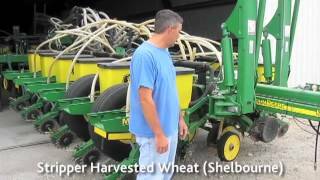 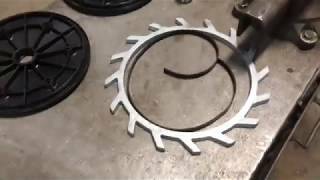 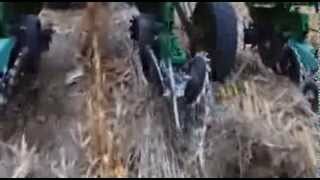 Video uploaded by : Schaffert Mfg. 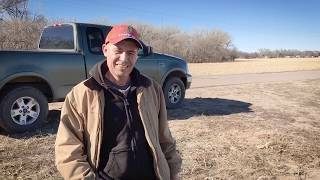 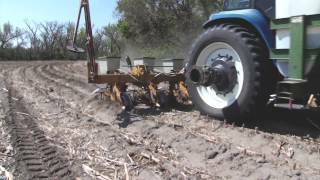 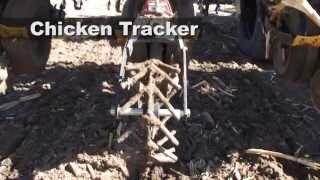 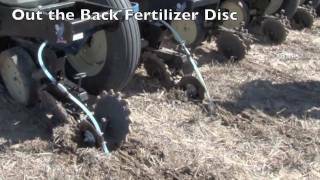 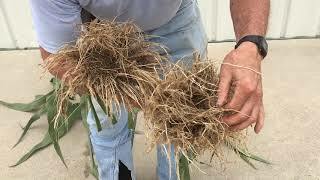 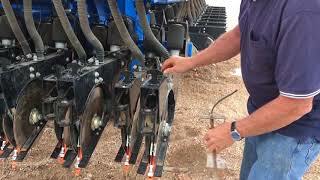 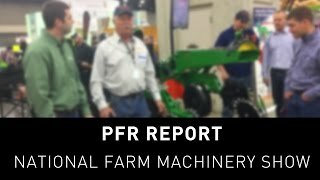 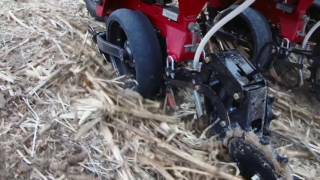 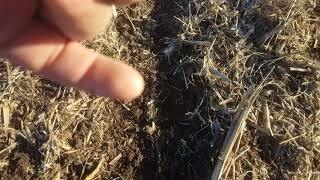 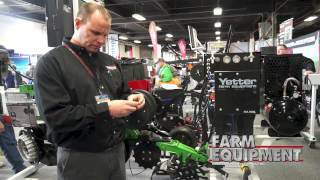 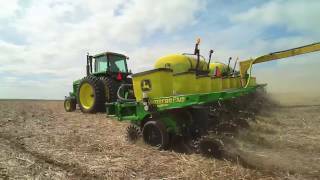 Co.
Long-time no-tiller, Mike Arnoldy, shares his experience with no-till planter setup for gumbo soils. 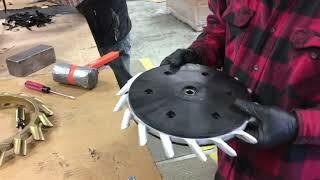 Mohawk closing wheels... A serious upgrade. 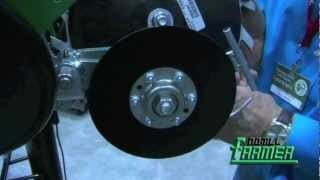 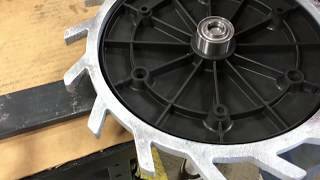 Which Closing Wheel is best for You?